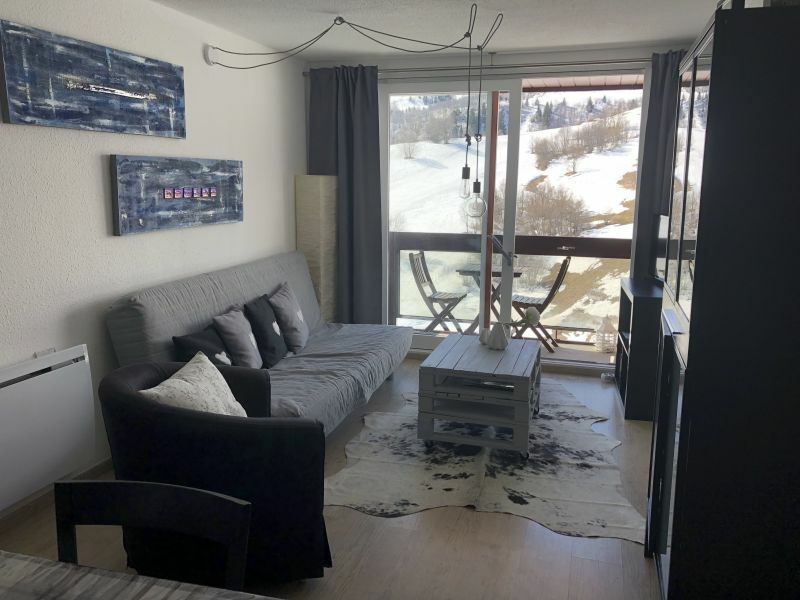 Lovely renovated and equipped apartment, 3 stars, Lunik Orion Residence, for 6 people (max capacity 8 people) in a pedestrian and family resort, with ski-in and -out from the residence, direct access to the Sybelles ski area. In addition, the car parks are free! 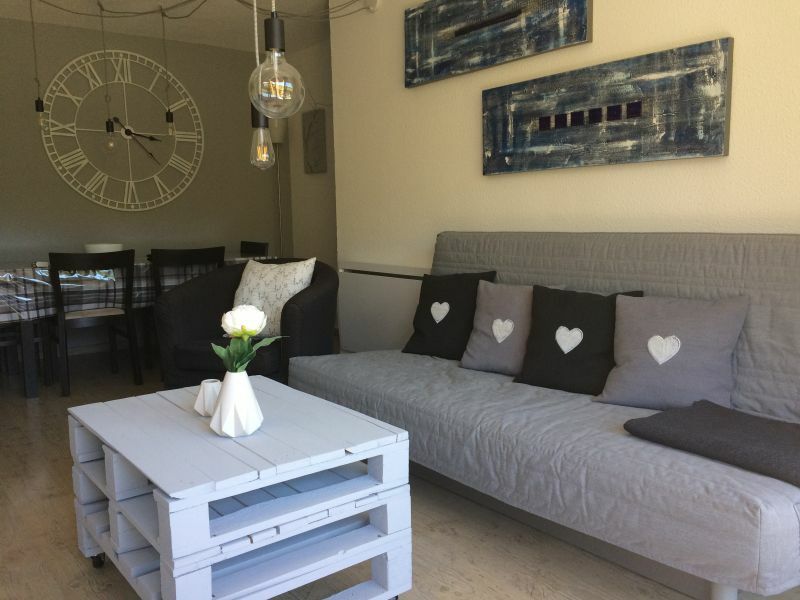 The apartment (47m2) enjoys the sun all day (south-east orientation), with magnificent views towards the valley in one of the rooms, and view tracks from the living room and the other bedroom. It consists of 2 bedrooms, living room with dining area, kitchen, bathroom, separate toilet, 2 dressing rooms, large balconies (with garden furniture and chairs). Convenience store and ski equipment rental 30 m from the residence, farm products 40m (farm Maries Loux), all other shops 300 m (butcher-deli, bakery, supermarket, pharmacy, bank, sports shops, restaurants, bars , cinema ...). For summer: every summer, Le Corbier comes alive and offers a multitude of more or less sporting activities, within reach of everyone! Le Corbier offers guided and unaccompanied hikes, mountain biking, tennis, archery, Déval'kart, Mountainboard, mini quads, mini golf, heated outdoor swimming pool, kids and teens clubs, horse riding, paintball, paragliding... in short, for all tastes! 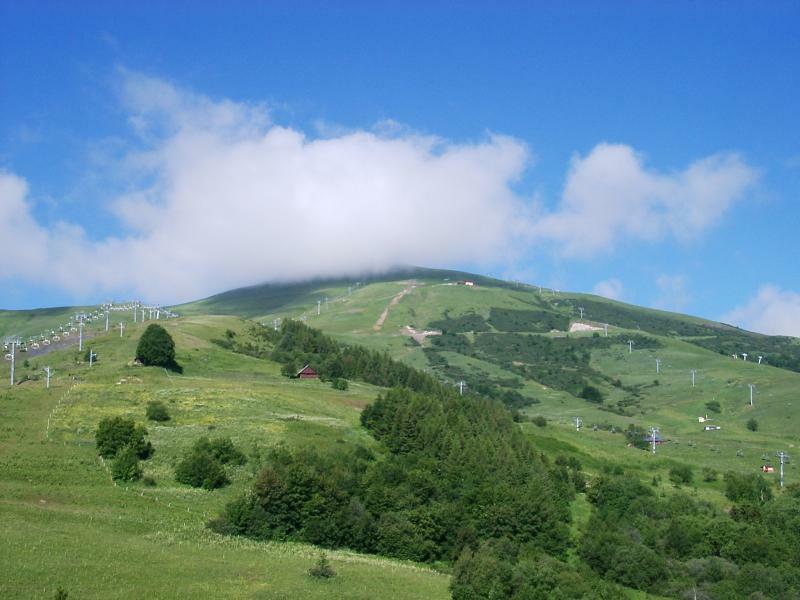 A chairlift (La Voie Lactée) is just in front of the residence, just a few steps from the exit of the ski room. A blue and a green trail allow you to ski back to the ski room. by train: the nearest station is in Saint Jean de Maurienne (TGV station). Shuttle buses take you to Corbier. 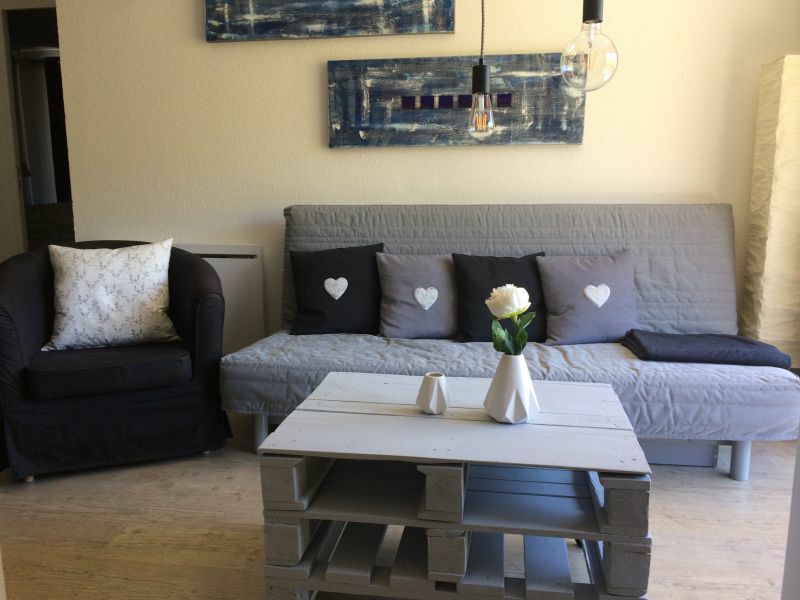 Nickel apartment - very well located at the foot of the slopes - well oriented terrace with 2 sunbeds to rest. In summary: very good stay, owner at the top, very responsive to emails during various questions or requests. The house has been inhabited by 7 adults. That just went. The house looks neat. Very effectively furnished. Kitchen is small! Bedrooms fine although the combined bunk beds with 4 people was ff get used to. Better in my view would be separate bunk beds. The master bedroom was without a doubt good and on both balconies you can sit comfortably to enjoy the view at 18 high! Very nice apartment: spacious, well furnished (dishwasher, washing machine ...) with a magnificent view of the mountains. Terraces very nice to take meals or just enjoy the view. Nice resort with activities for everyone, from superb hiking trips. We recommend this apartment without hesitation and will come back if we get the chance. Appartement très agréable : spacieux, bien aménagé (lave vaisselle, lave linge...) avec une vue magnifique sur les montagnes. Terrasses très agréables pour prendre les repas ou tout simplement profiter de la vue. Station agréable avec des activités pour tout le monde, des départs de superbes randonnées. Propriétaires très sympathiques. Nous recommandons cet appartement sans hésitation et reviendrons si nous en avons l'occasion. Thank you for your comment and very happy to read that you had a pleasant stay with us. We will welcome you again with great pleasure. Merci pour votre commentaire et très heureux de lire que vous avez passé un agréable séjour chez nous. Nous vous accueillerons à nouveau avec grand plaisir. We had a great stay at this particularly functional and well equipped apartment. Even for 2 families with young children this apartment is very well arranged. The proximity to shops, club Pioupiou and tracks also facilitate the stay. Also the view is beautiful. Finally, rental management with the owner was without any problems. We recommend this apartment! Nous avons passé un excellent séjour dans cet appartement particulièrement fonctionnel et bien équipé. Même pour 2 familles avec de jeunes enfants cet appartement est très bien agencé. La proximité des commerces, du club des Pioupiou et des pistes facilitent également le séjour. Par ailleurs la vue est magnifique. Enfin, la gestion de la location avec le propriétaire s'est faite sans aucun problème. 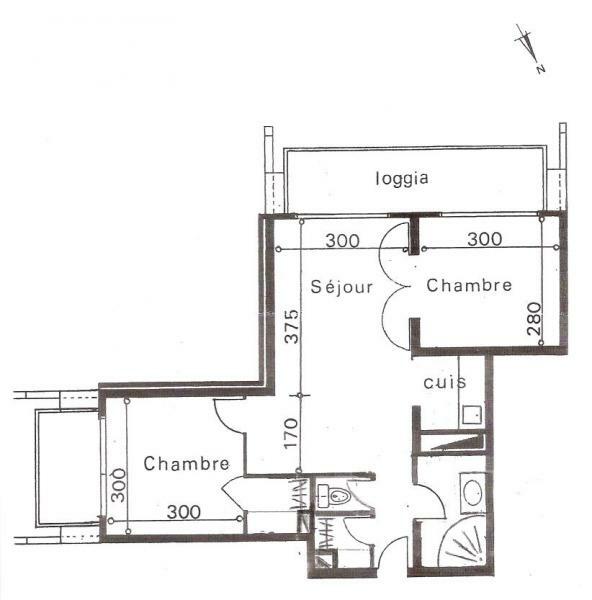 Nous recommandons cet appartement ! Thank you for your comment, to the pleasure of welcoming you again in Le Corbier for your vacation! Merci pour votre commentaire, au plaisir de vous accueillir à nouveau au Corbier pour vos vacances ! The apartment is fully compliant with its presentation. Perfectly designed and ideally located, we had a good week to 6 people. 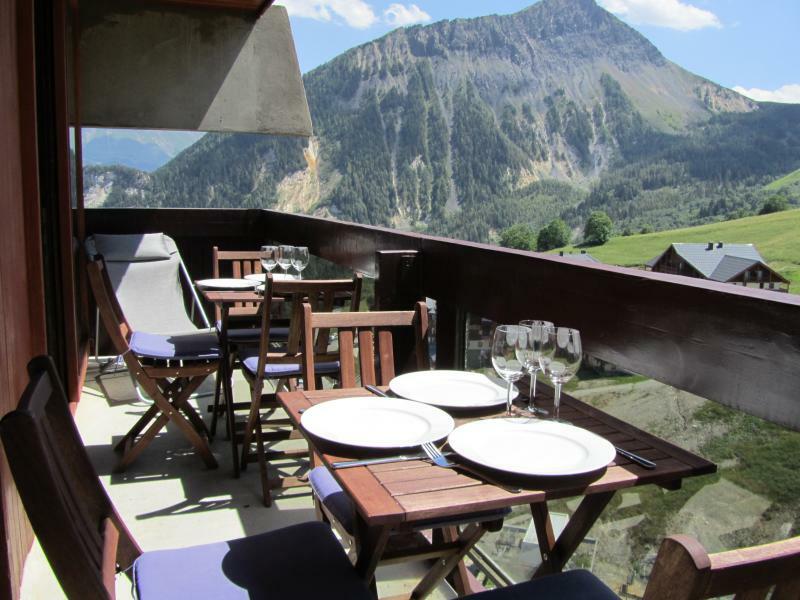 The 2 balconies offer a beautiful view of the slopes and the valley. I recommend this apartment to anyone wishing to spend a holiday in Le Corbier. L'appartement est totalement conforme à sa présentation. Parfaitement conçu et idéalement situé, nous avons passé une semaine agréable à 6 personnes. Les 2 balcons offrent une très belle vue sur les pistes et sur la vallée. 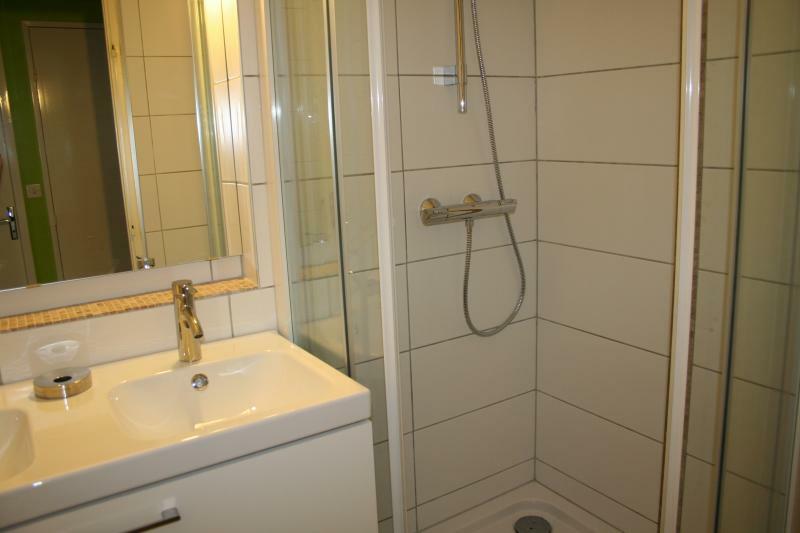 Je recommande cet appartement à toute personne souhaitant passer un séjour au Corbier. Very spacious nice mountain views. Direct access to the ski slopes. 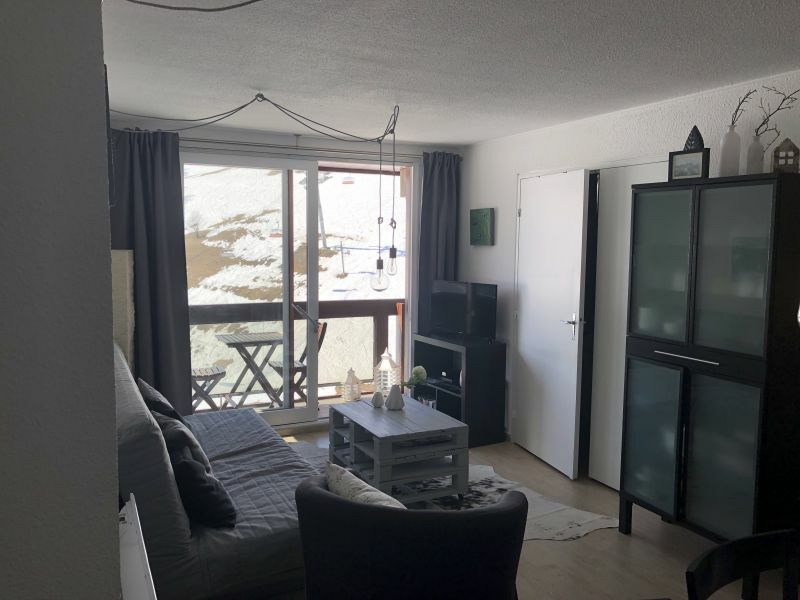 Appartement très spacieux vue agréable sur la montagne. Accès direct au départ des pistes. Bright apartment - double exposure, beautiful views. 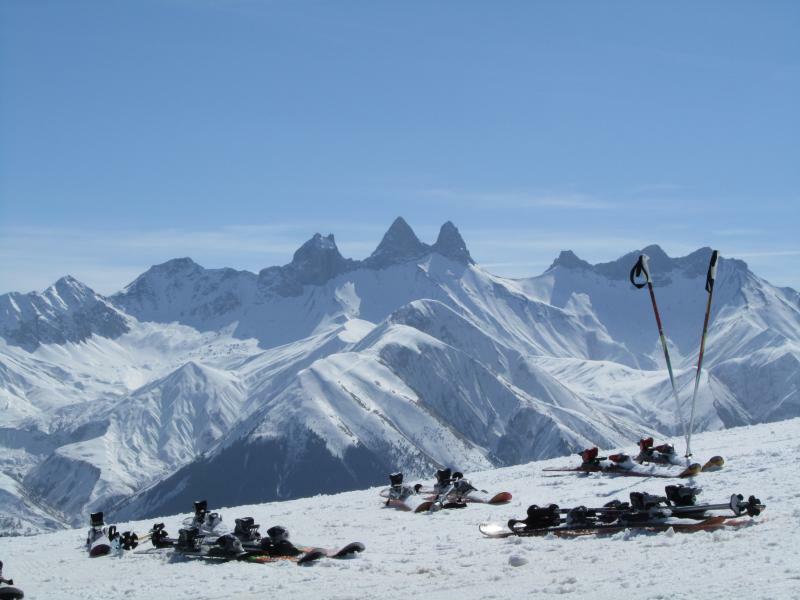 The apartment is well equipped, modern and there is also machine fondue, raclette, sledges which are well appreciated ... It is on the slopes. The only downside is that we're a little end of the resort so for small children that's a lot of work if we want to go to the center or the air sled (ex: 3 year old child). Appartement très lumineux - double exposition, vue magnifique. L'appartement est bien équipé, moderne et il y a aussi machine a fondue, raclette, luges qui sont bien appréciable... On est bien au pied des pistes. Station familiale agréable. Le seul bémol est que nous sommes un peu en bout de la station donc pour des petits enfants cela fait beaucoup de marche si nous voulons aller au centre ou à l'air de luge (ex: enfant de 3 ans). Excellent apartment very spacious mountain views. On the slopes, very convenient with all convenience. I definitely recommend! Excellent appartement trés spacieux, vue sur la montagne. Au pied des pistes, très pratique avec toute commodité. Je le recommande vraiment ! 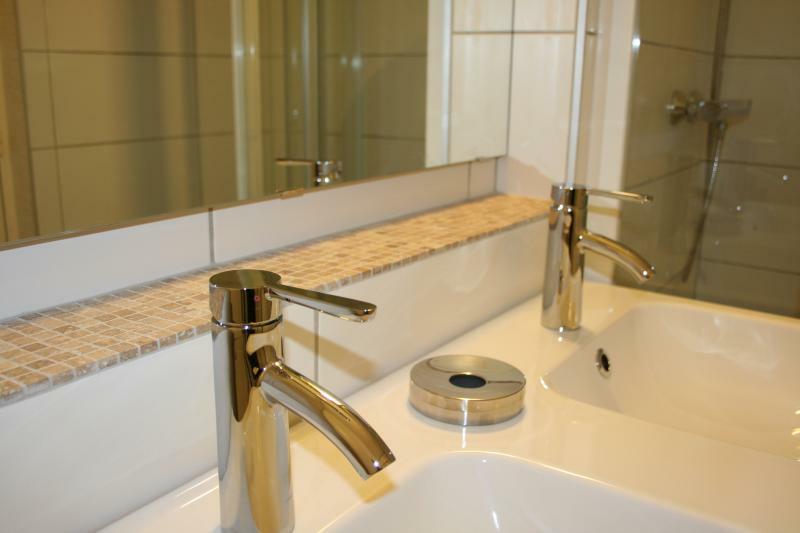 Very pleased with this apartment, fully complies with photos on the site. Very good quality, stunning views. Very good reception by the concierge. Apartment recommended for a complete family. 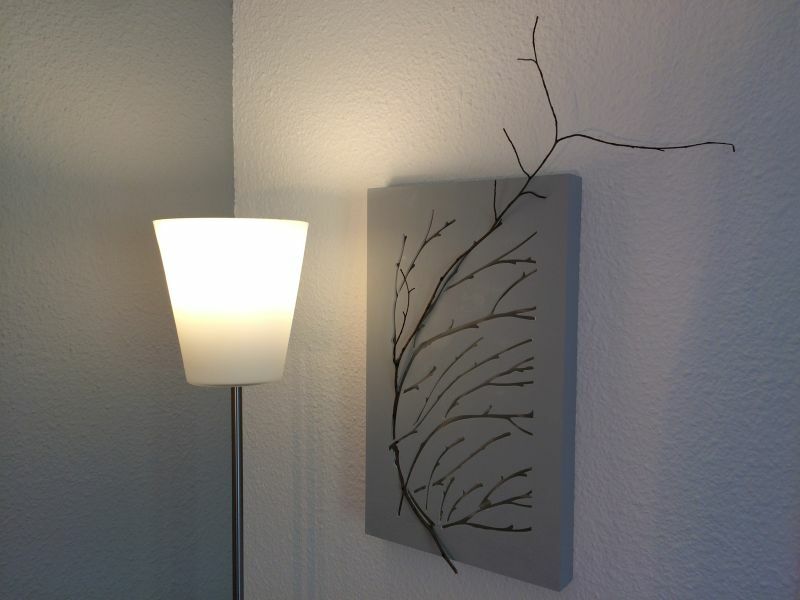 Très satisfait de cet appartement, correspond entièrement aux photos sur le site. Très bonne qualité, une vue imprenable. Très bonne réception par le concierge. Appartement à recommander pour une famille complète. Apartment according to the ad, very clean, bright, modern, with everything needed for cooking and a pleasant stay. 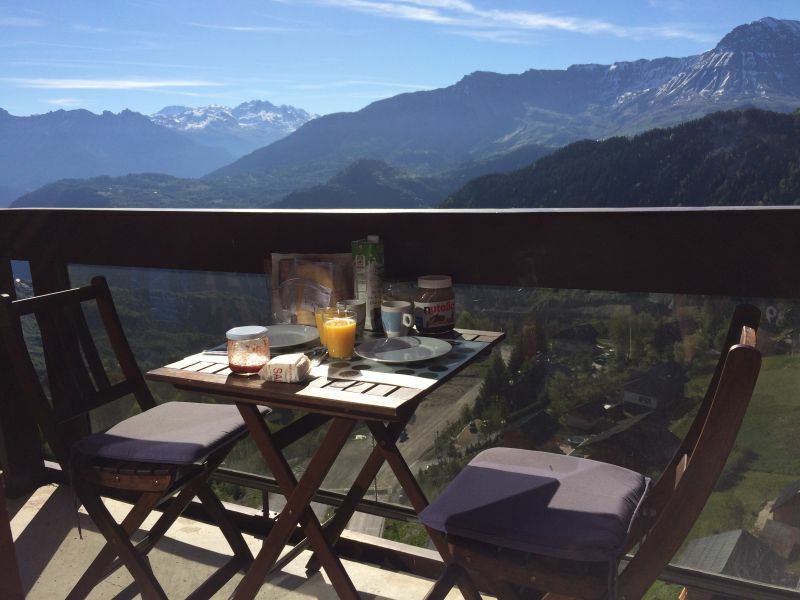 Stunning mountain views and a nap on the balcony in the sun, a real treat. Appreciable skiing and beautiful scenery at the top of the mountain. 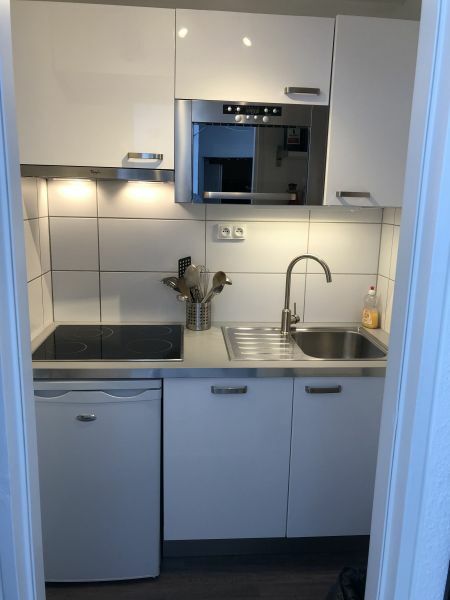 Appartement conforme à l annonce, très propre, clair, moderne, avec tout le nécessaire pour cuisiner et passer un agréable séjour. Vue imprenable sur la montagne et la sieste sur le balcon en plein soleil, un vrai régal. Le propriétaire est très gentil et très disponible. Domaine skiable appréciable et de beaux paysages en haut de la montagne. The charges are included in the rent. The deposit is 30% of the rent. A security deposit of 500 EUR is required. Payment must be made by bank transfer to my account indicated during the booking, or by Paypal.